Nothing says opulent living like owning Austin luxury real estate. Contact one of the Berkshire Hathaway Home Services Team’s luxury real estate specialists today to start your home search. There’s no questioning that living in Austin is pretty spectacular, however, nothing is more spectacular than living in premiere Austin luxury real estate. Austin is home to some of the country’s, if not the world’s, most sought after luxury homes. Whether you’re interested in living an extravagant life on the waterfront, owning an equestrian estate, in a master planned community, a luxury golf course home or one of the city’s decadent downtown condos; Austin luxury homes for sale offer some of the most decadent and exclusive properties in the world. Berkshire Hathaway Home Services has a team of experts that specialize in Austin’s luxury homes for sale waiting to introduce you to your new extravagant home. Find your decadent luxury home with Austin luxury real estate and homes for sale. Call us at (512) 483-6000 or contact us online and one of our Austin luxury real estate experts will contact you directly to discuss your luxury home needs. 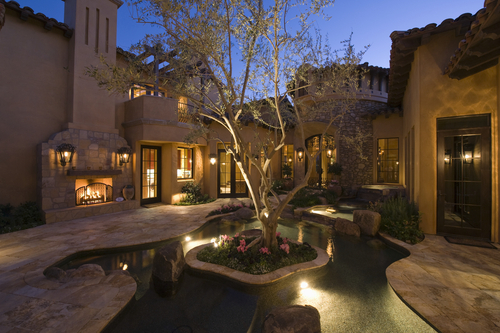 You'll find our website to be a one-stop resource for your luxury home search. We're eager to tell you what we know about the local market for condos or homes, pre-construction, or whatever is most interesting at the moment—that's where you'll usually find us! With so many Austin luxury homes for sale to choose from, it’s often very difficult to know where to start, even if you do have a specific list of requirements. Austin’s luxury homes for sale are quite unlike the rest of the Austin real estate market and it takes a realtor with experience and understanding to help discerning home buyers narrow down their search to those houses that best meet their needs, lifestyle and budget. With Berkshire Hathaway Home Services, we have years of experience, knowledgeable staff and unparalleled working relationships with all of Austin’s premiere home builders and designers. 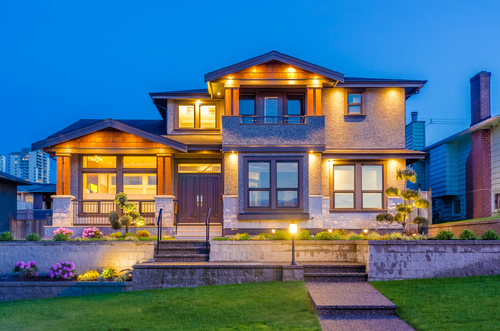 Our realtors strive to make the most of your home search and have the expertise to locate, negotiate and facilitate the purchase of your next luxury home. We can help find your dream Austin luxury home. Call us at (512) 483-6000 or contact us online and one of our Austin luxury real estate specialists will contact you to discuss your home requirements and help you find that dream home you deserve!